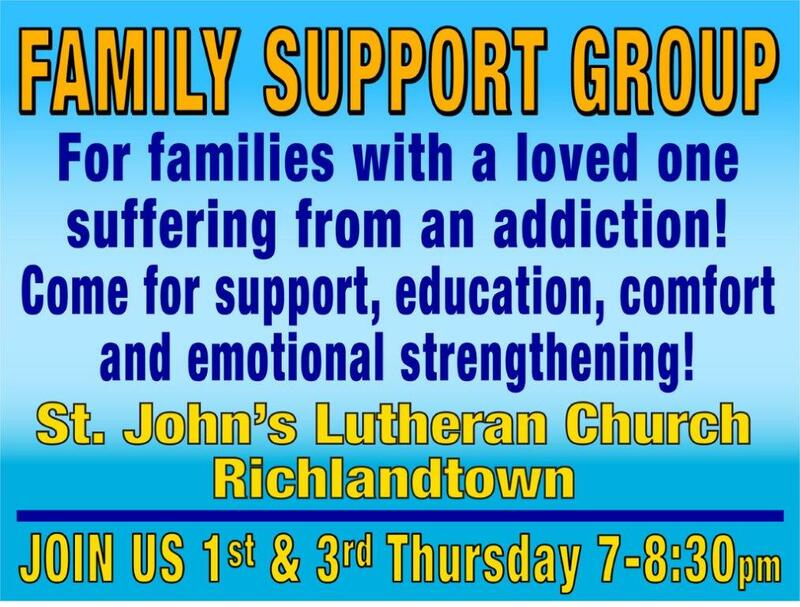 For families with a loved one suffering from addiction. Come for Support, Education, Comfort and Emotional Strengthening. 7-8:30 pm on the first and third Thursdays each month in the church basement. Light refreshments served; child care available. This event repeats every 14 days, starting from March 21, 2019 until December 26, 2019.